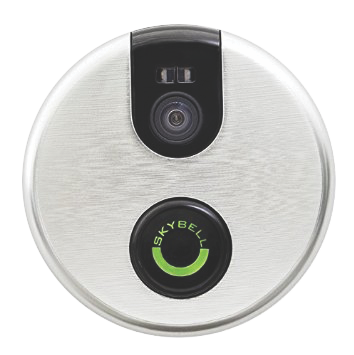 Remotely move the Pan/Tilt camera via the web, smartphone or tablet to see the different views of a location. Simultaneously view multiple locations on the same screen. HD quality and great lowlight performance make for crystal clear video. Use our smartphone or tablet to view live streaming video while away from your property. Tamper-resistant offsite storage, wireless communications, and cloud hosting provide better reliability. 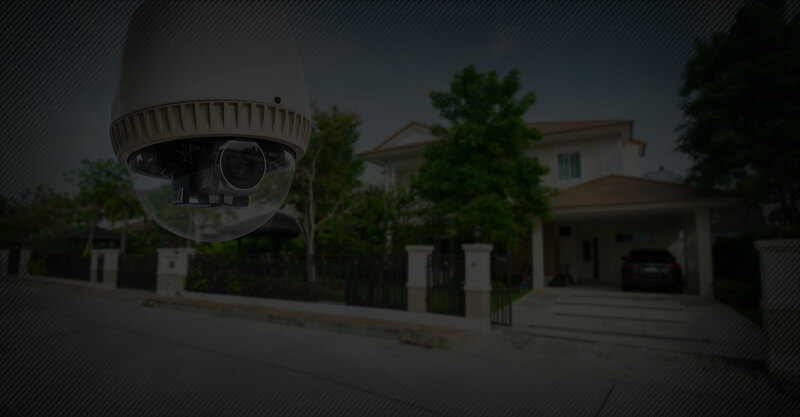 Integrate existing video cameras with your Alarm.com security system. 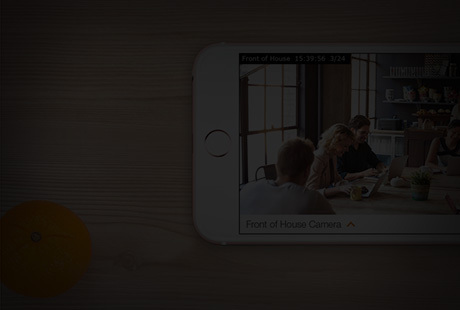 See who's at the front door with the Alarm.com WiFi Doorbell Camera. 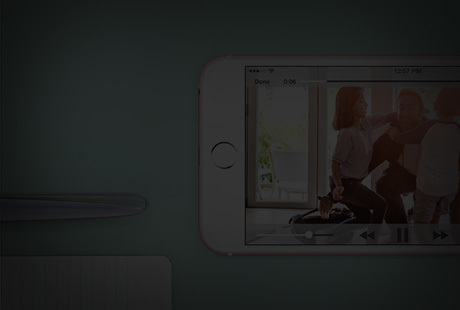 Two-way voice through the Alarm.com app lets you speak to visitors at the door, from anywhere. 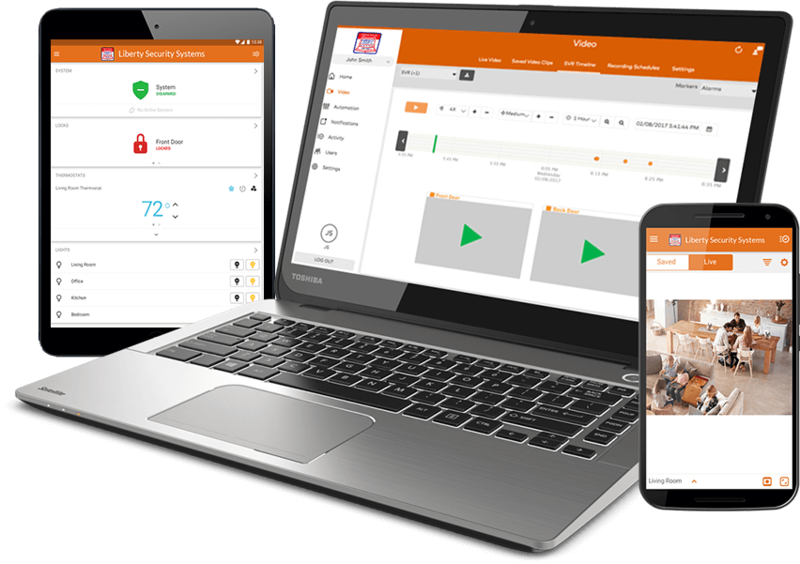 Smarter than standalone video, Alarm.com video is connected to your security system and sends you video alerts based on specific system activity. 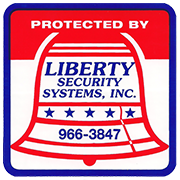 Get an alert if your system is disarmed unexpectedly, if the alarm goes off, or when a specific user disarms the system. 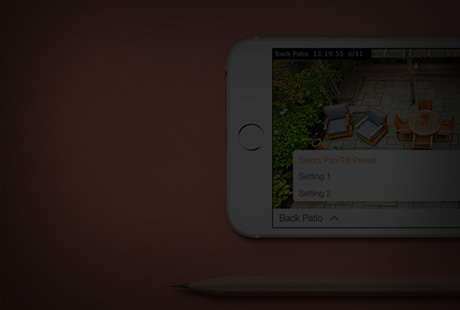 Receive alerts by text or email, and customize them by time, day, camera and motion. Capture 24/7, high-definition, continuous recording with the Stream Video Recorder (SVR). The SVR is bandwidth optimized so it won't slow your internet connection. automation the whole family will love.